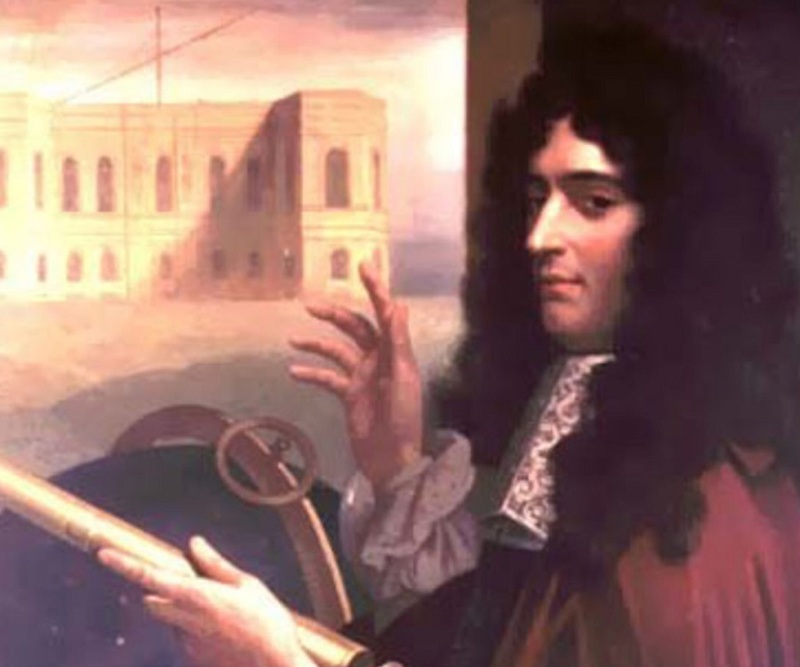 Giovanni Cassini was a 17th century Italian mathematician, astronomer and astrologer. This biography of Giovanni Cassini provides detailed information about his childhood, life, achievements, works & timeline. Giovanni Cassini was a 17th century Italian mathematician, astronomer and astrologer, most famous for discovering four satellites of the planet Saturn. He was also the first person to discover the division of the rings of Saturn, which later came to be known as the Cassini Division. His initial studies in the field of astronomy were principally observations of the Sun but he eventually turned his attention to the planets after acquiring more powerful telescopes. As a young man he received his education from the Jesuit College at Genoa where he studied under Casselli. He displayed a great interest in astrology, astronomy and mathematics as a youth. He read extensively on astrology and became very knowledgeable on the subject. Ironically, it was his knowledge in astrology that led to his career as an astronomer. 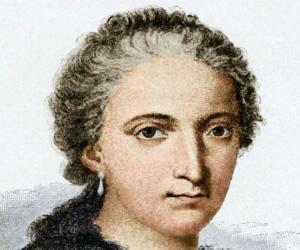 Once he shifted his focus to astronomy and became involved in the Scientific Revolution, he all but denounced astrology. Cassini was also a renowned engineer of his times. He worked on the fortifications, river management, and flooding of the Po River at the request of Pope Clement IX and began work on the project of creating a topographic map of France which was eventually completed by his grandson César-François Cassini de Thury. Not much is known about the early life of Giovanni Cassini. He was born on 8 June 1625, in Perinaldo, Republic of Genova, to Jacopo Cassini, a Tuscan, and Julia Crovesi. Some sources state that he was not raised by his parents but by an uncle, a brother of his mother. He was educated at Vallebone for two years following which he entered the Jesuit College at Genoa where he studied under Casselli. He also studied at the abbey of San Fructuoso. He developed interests in astrology, astronomy, mathematics and poetry as a student. Astrology was his first love. He read extensively on the subject and gained considerable knowledge. His extensive knowledge in the subject led to his first job—a position in the Panzano Observatory. 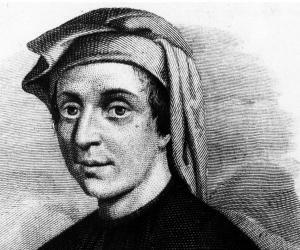 It was Marquis Cornelio Malvasia, a senator from Bologna, who helped him in obtaining this job. Malvasia was deeply interested in both astrology and astronomy, and the two men began working together. Cassini and Malvasia spent most of their time studying how the advancements in astronomical methods and tools could be used to calculate astrological aspects more accurately. Cassini’s efforts eventually became more focused on astronomy and he gradually lost interest in astrology. Starting from 1648, Cassini began observing at the Panzano Observatory. Initially, his principal observations were of the sun. Then he purchased more advanced telescopes with financial help from Malvasia and he turned his attention to the planets. During this time he also continued his education from Jesuit scientists Giovanni Battista Riccioli and Francesco Maria Grimaldi. Cassini was appointed professor of mathematics and astronomy at the University of Bologna in 1650. This position too came about with the support of his patron Malvasia who played a major role in furthering Cassini’s career. He initially believed that the Earth was the center of the solar system though he later on came to accept the model of the solar system proposed by Tycho Brahe. He presented a model of the planetary system that was in accord with the hypothesis of Tycho Brahe in 1659. A few years later, he published new tables of the sun, based on his observations at San Petronio. The Pope Clement IX employed Cassini to oversee the fortifications, river management, and flooding of the Po River. Cassini carried out several experiments in applied hydraulics in this regard and wrote several memoirs on the flooding of the Po River. 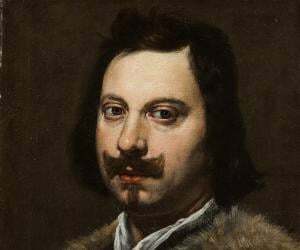 He was named superintendent of fortifications in 1663 and the inspector for Perugia in 1665. King Louis XIV of France was highly impressed by Cassini’s works and invited him to Paris. Cassini moved to France in 1669 and helped to set up the Paris Observatory, which opened in 1671. 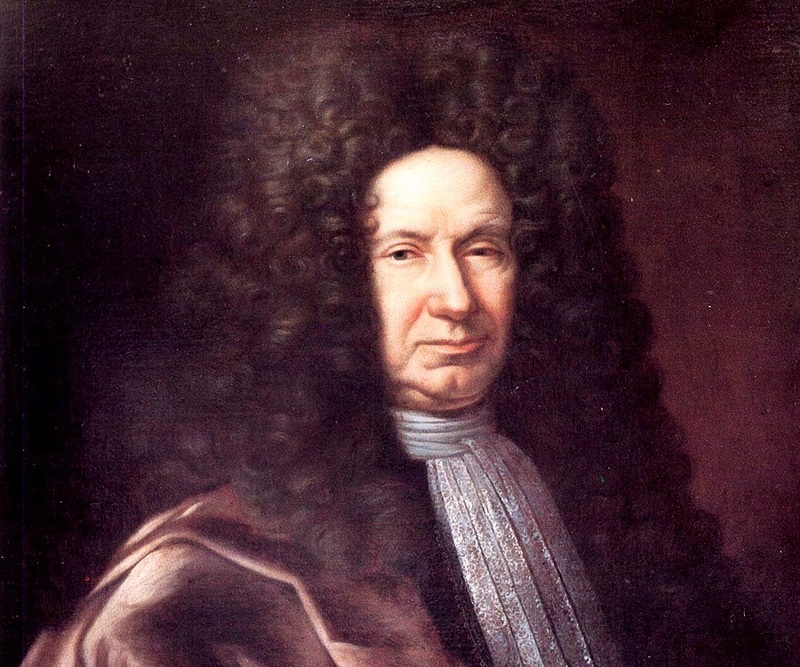 He served as the director of the observatory and astronomer/astrologer to Louis XIV for the rest of his life. 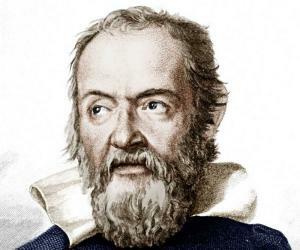 He continued his work of observing the planets and determined the rotation periods of Mars and Jupiter. Among the major works of his life is the discovery of the four satellites of Saturn: Iapetus, Rhea, Tethys, and Dione. He was also the first to discover what became known as the Cassini Division in the rings of Saturn. Cassini used his method of determining longitude to measure the size of France accurately for the first time. The country turned out to be considerably smaller than expected. During the 1670s he began work on a project to create a topographic map of France. A topographic map is a type of map characterized by large-scale detail, traditionally showing both natural and man-made features. . The project was continued by his son Jacques Cassini and eventually finished by his grandson César-François Cassini de Thury. He presented the correct explanation of the phenomenon of zodiacal light in 1683. The zodiac light is a diffuse white glow seen in the night sky caused by dusty objects in interplanetary space. According to some sources, he explained it as dust particles around the Sun. Giovanni Cassini is best known for his discoveries and observations regarding the planet Saturn. He discovered four satellites of Saturn and noted the division of the rings of Saturn which are the most extensive planetary ring system of any planet in the Solar System. The Cassini Division, a 4,800 km (3,000 mi) wide region between the A Ring and B Ring was discovered by him in 1675 and is named in his honor. After moving to France he became a French citizen and married Geneviève de Laistre, the daughter of the lieutenant general of the comté of Clermont in 1674. The couple had two sons. His younger son, Jacques Cassini, succeeded him as astronomer and geodesist under the name of Cassini II. He went blind in 1711 and died a year later on 14 September 1712 in Paris at the age of 87. The Cassini spaceprobe, launched in 1997, was named after him. The Cassini's laws which provide a compact description of the motion of the Moon are also named after him.